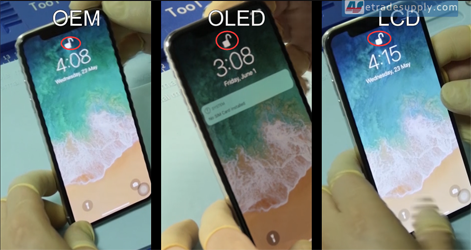 Good news for iPhone X users, the Chinese factory has made out the aftermarket OLED/LCD screen for iPhone X. 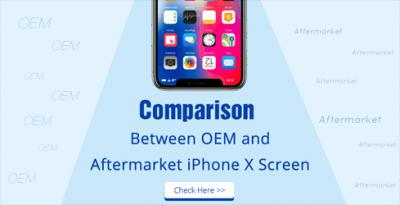 On the last article, we have compared the aftermarket LCD screen to iPhone X OEM screen. 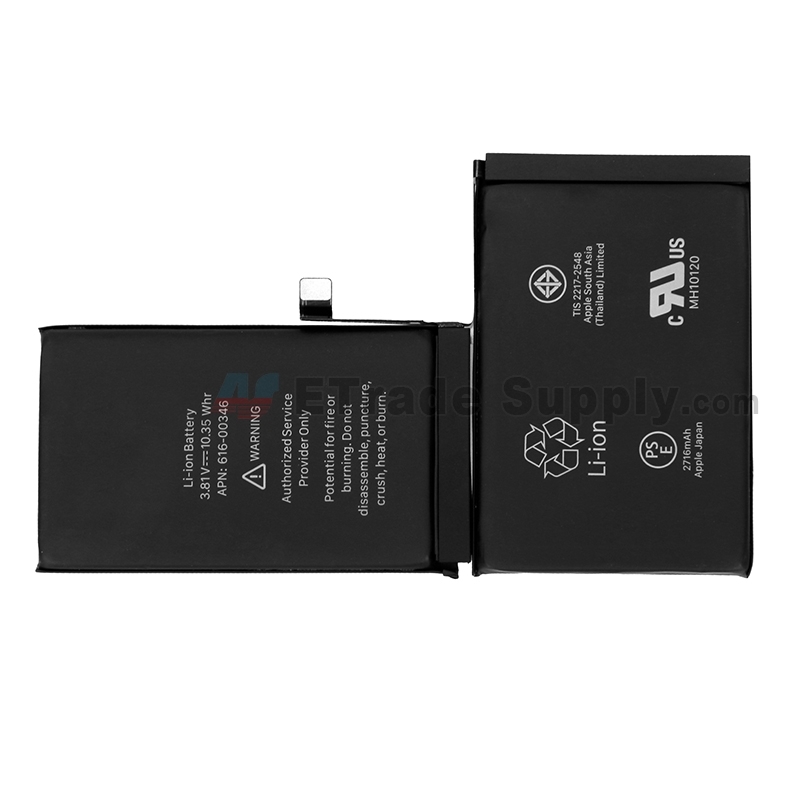 We ETrade Supply have got the aftermarket 1:1 OLED screen sample now. 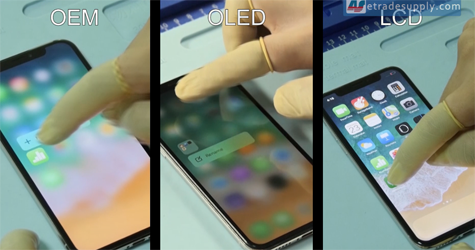 Here we will test the aftermarket OLED screen functions and find the differences from iPhone X OEM screen and aftermarket LCD screen. From the obverse side, the inside LCD of OEM screen shows a black tone, while the aftermarket LCD looks a little green and the aftermarket OLED screen looks a little red. There is no color and structure difference in other areas. 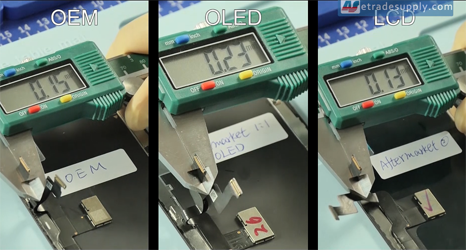 The aftermarket OLED screen flex cable is harder than OEM, besides they are almost the same. 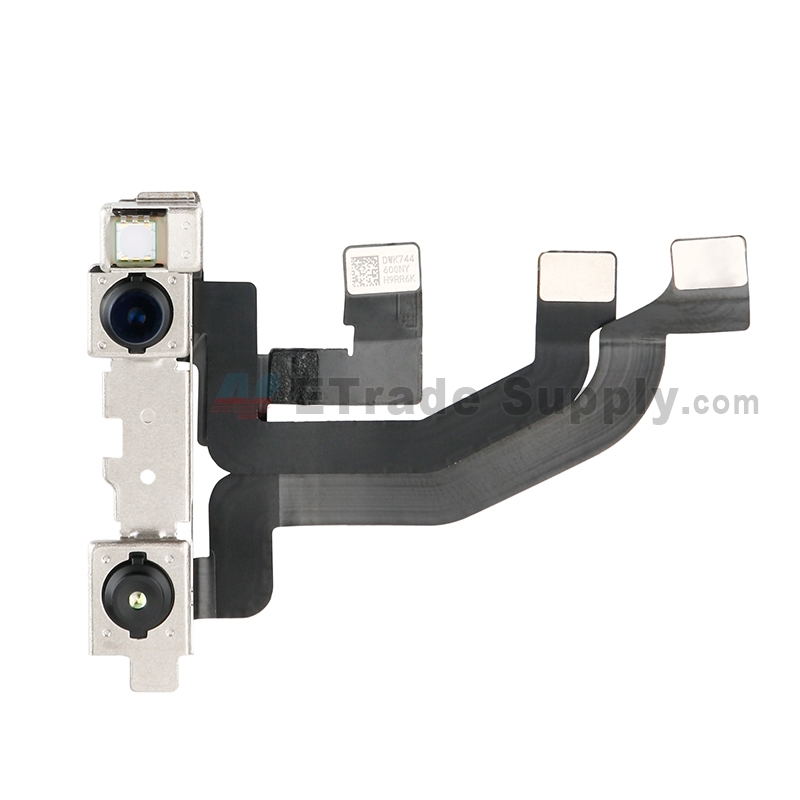 For the aftermarket LCD screen, the frame is thicker than the OEM screen and doesn’t have 4 connector contacts on the bottom of the frame which may have an impact on the signal. 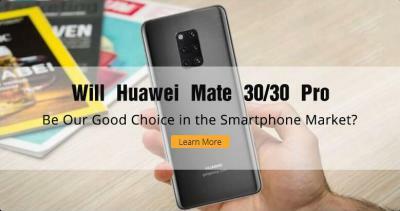 Because the 2 middle contacts are connected to the charging port signal retaining bracket. 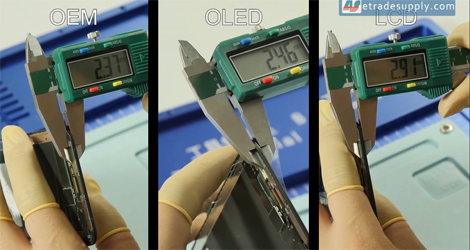 Flex cable thickness: aftermarket LCD < OEM < aftermarket OLED. 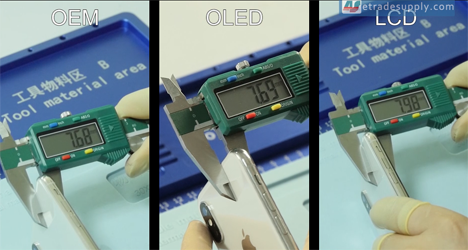 As the aftermarket OLED screen flex cable is very hard which leads to it is difficult for installation. 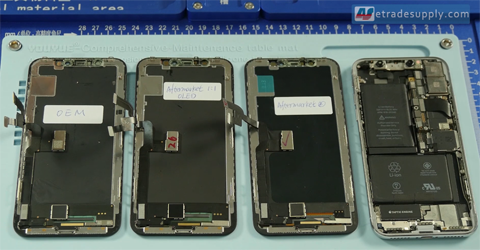 According to the factory news, this is a sample and the flex cable will be replaced by the thinner one. The auto-brightness function of aftermarket LCD and OLED are disabled after installation. The OEM screen we used is the original screen tied with the motherboard, which makes the auto-brightness works well, but replaced OEM screen doesn’t have the auto-brightness function as well. We got news that the auto-brightness issue can be fixed with volume production on the aftermarket OLED screen, this is only a sample. We are skeptical about it but will keep an eye on it and update you at the first time. The Face ID can work well on iPhone X OEM screen, aftermarket OLED screen, and aftermarket LCD screen. The 3D Touch function works normally on OEM screen and aftermarket OLED screen, while fails on the aftermarket LCD screen. 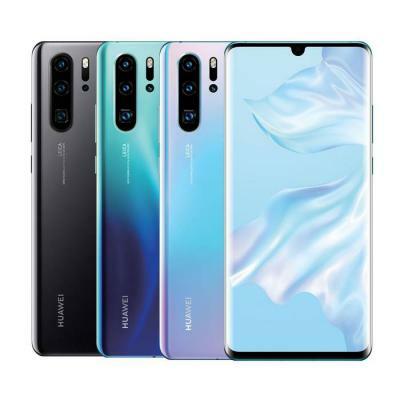 The screen touch function works properly on the three samples. 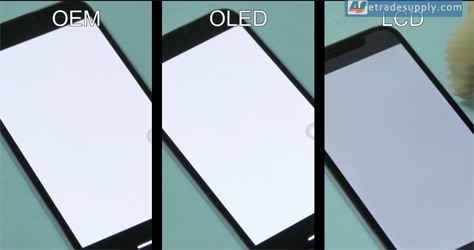 Comparing to the OEM screen, display of aftermarket LCD screen is discolored and uneven and has shadows at the edge. The color of aftermarket OLED screen displays closer to OEM screen, but we can see gridlines on the screen. Also, it can be solved in the future by the factory. 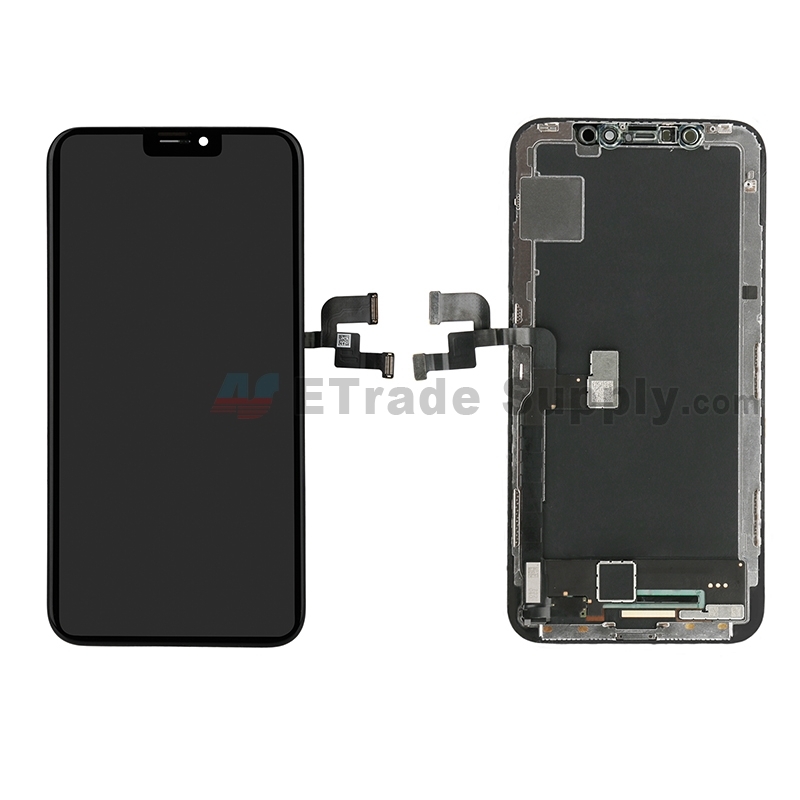 We ETrade Supply will keep following the iPhone X aftermarket OLED/LCD screen news and will update you at the first time. Any questions about iPhone X OLED/LCD screen, welcome to comment below.